Today’s need for transformative, disruptive growth is expanding the role of marketing beyond communication campaigns and to new heights of accountability and efficiency. The in-house agency has been a go-to strategy for CMOs to bring speed, efficiency and expertise to marketing. This is fundamentality altering the marketer agency relationship. What remains are headlines about industry decline and an insular marketing culture that rewards efficiency over effectiveness, engagement over impact and conversion over loyalty. But the sun is hardly setting on the agency world. Agencies are feverishly transforming themselves to be nimble, streamlined and collaborative with marketing, in-house agencies and a variety of agency partners. 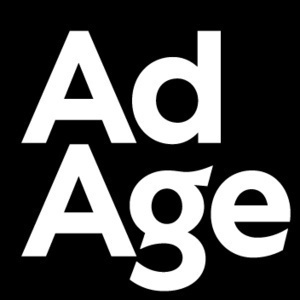 Join Forrester global agency analyst and former agency executive, Jay Pattisall, as a special guest on Ad Age’s Webinar series as he discusses the existential need for agencies to be agile and blend with in-house agencies.